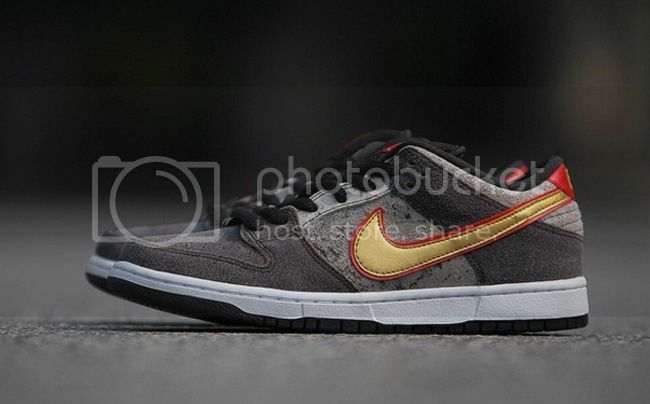 On Saturday 9/13/14 at 12 noon, we’ll be releasing the Nike SB Dunk Low “Beijing” inspired by the alleyways in the “Hutong” neighborhoods of Beijing, the textured leather grays and blacks come together flawlessly to complement the red and gold throughout the shoe. 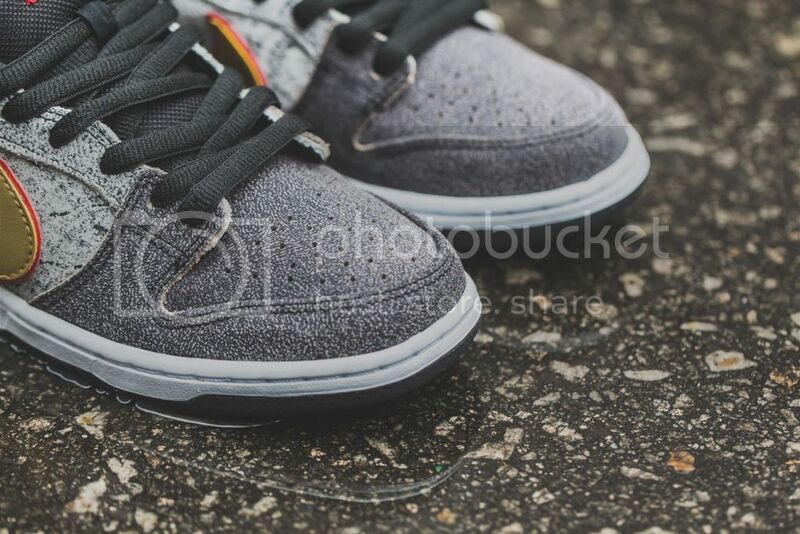 These are on a first come first serve basis, 1 pair per customer. Demand is high and supply is low. Thank you for your continued support. 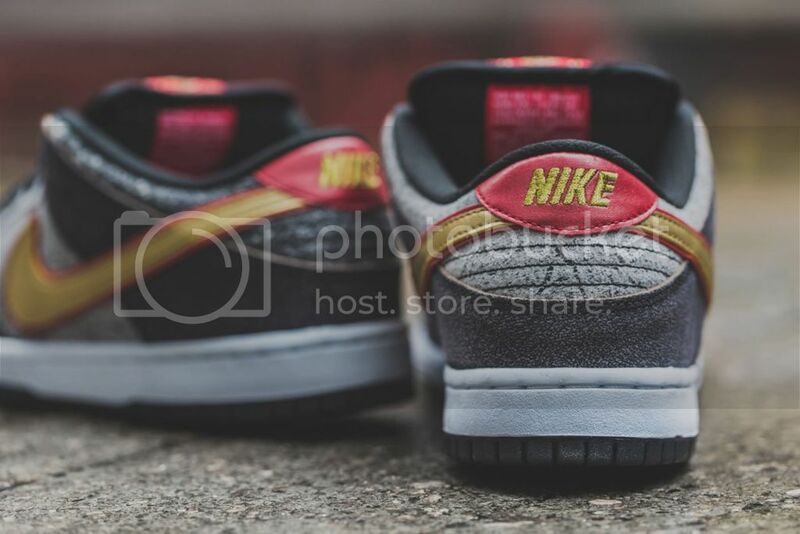 This entry was posted in Featured, News and tagged Albany Seasons, Beijing Dunk, Nike Dunk Low, NIKE SB, Quickstrike, Seasons Skate Shop. Bookmark the permalink.